Do you want to know how to use a scissor jack? A scissor jack also called the basic jack is usually in your car’s trunk. You may need to use it one day, which means you need to know how to use it. Bear in mind that without its crank handle, it’s useless. It means that before you go on the road, make sure that you have the crank handle, a spare tire, and the jack. This post gives you 8 steps on how to use a scissor jack. 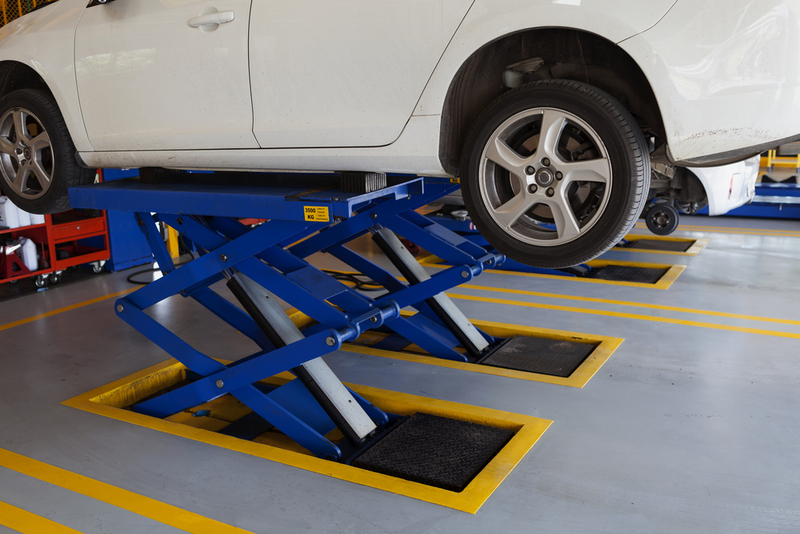 In the case that you have a flat tire, drive your car to a safe area that has a flat surface. Park your vehicle on level ground. Put your car in “Park” and set its parking brake. Proceed to remove the scissor jack, your spare tire and the crank handle from your vehicle’s trunk. You should then take them to the flat tire. Find your vehicle’ jack point. It’s the part of the frame, which is reinforced and can withstand or support your car’s weight as you proceed to jack it up. This part is usually near the tire. Take the scissor jack and set it underneath your vehicle. The flat part that is large should be on the top and should face you lengthwise. Set the crank handle into the bolt that’s in the middle and start the cranking process. Make sure you watch the position of the jack as it begins to get closer the car’s jacking point. Ensure you fit it securely and firmly to avoid an accident. Lift the vehicle using the jack just enough for you to able to create space between the ground and the tire. Then proceed to put on the spare tire after removing the flat tire. Crank the scissor jack down. Place the flat tire, the crank and the scissor jack back in your vehicle’s trunk. 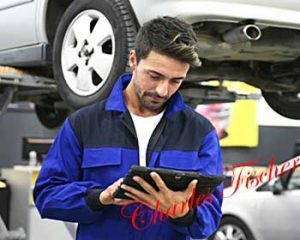 Read your car owner manual to know where the jacking points are for your vehicle. Make sure you work on flat ground or surface, as the car is being jacked, and don’t get any part of your body underneath your vehicle. 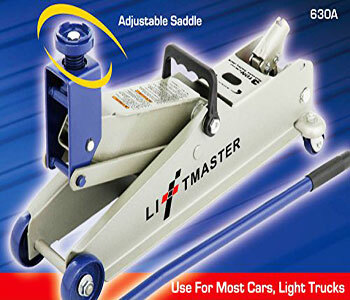 The above post on how to use a scissor jack should make it easier for you to change a flat tire. Remember to read your car owner manual to find out where the jacking points are and avoid getting any part of your body under the car as it’s being jacked. Hello my name is Charles D. Fischer, the man behind Best Floor Jack Review. I will be glad to help you out with any auto repair issues that you may have. For the last 10 years, I have been running our family-owned Auto Repair shop and therefore I have great experience to assist you. Feel free to ask anything.